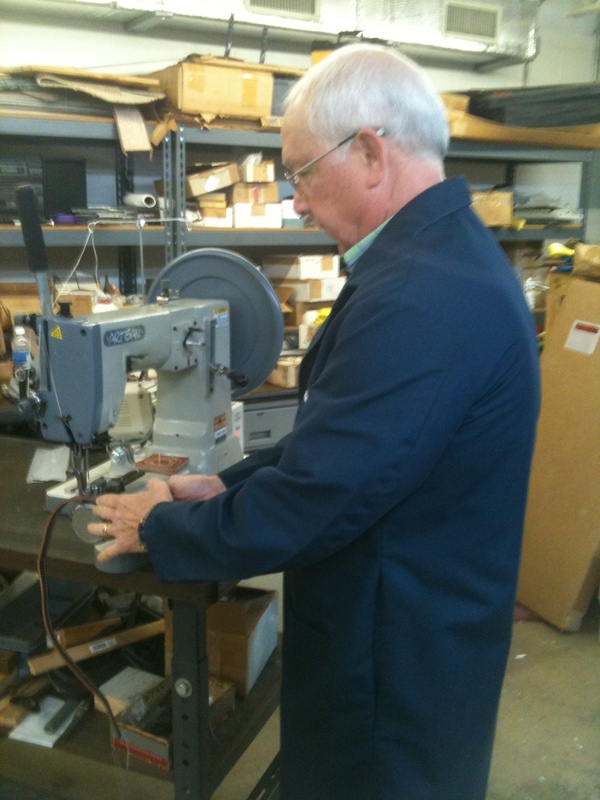 Founded in 1952 by George M. Givens, Sr. and now in its second generation, our company has grown to prominence throughout the sewing machine industry. 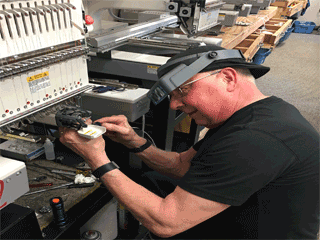 Known for our technical expertise in service and repair, we have developed service techniques which enable us to troubleshoot problems quickly and perform the necessary repairs, setting standards that our customers have come to expect. Our services include maintenance and repair on all major brands. All work performed by Richard Givens personally. 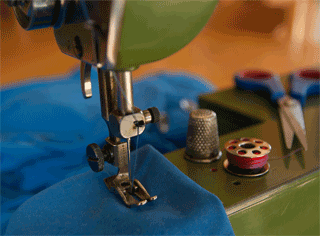 We offer the highest quality products and we service and repair most brands of industrial sewing machines. We remain true to our original roots to home sewing machine industry and we know old vintage sewing machines better than anyone else. Upholstery, Thermo Covers/Pads, Filter Mfg, Nylon Slings, Tarpaulins, Aviation & Marine Canvas, Sailmakers, Draperies, Carpet Binding, Parachutes & Rigging, Sporting Goods, Mattress Mfg, Alterations/Tailoring and many more just ask us. 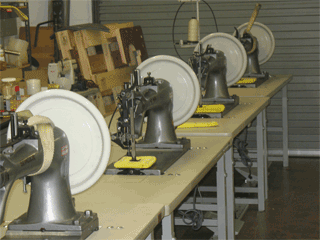 Pfaff, Adler, Juki, Brother, Singer, Consew, US Blind Stitch, James Cash Machines, Pegasus, NC Carpet, Wilcox & Gibbs, Yamato, Kansai, Bernina and many more. OVER 65 YEARS OF EXPERIENCE !